With Valentines Day approaching fast I thought I would share just a few of our top romantic spots with you. 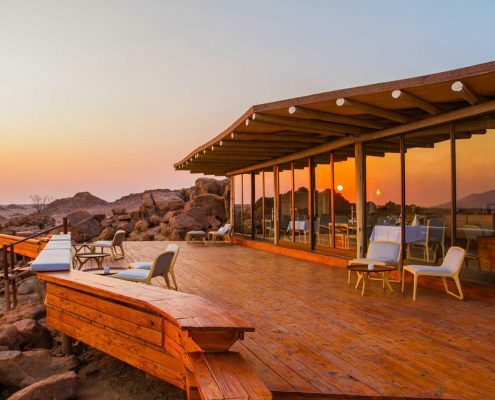 Africa is an inherently romantic destination, there is something about the dramatic scenery, the stunning sunset and the blanket of stars in the evening that makes for the most unforgettable moments that are perfect to share with a loved one. However, there are some places that go above and beyond to make sure that even cupid would be blown away…Below are some of our favourite places for a bit of romance. To talk about your perfect tailor made romantic Africa holiday call us today on 01747 445060 or send us an email. Set in a stunning part of the Selous Game Reserve this lovely camp combines a very open and rustic feel with chic furnishing and a really nice atmosphere. It has long been renowned for its top guiding and great safaris but the overall feel here is one of intimacy and understated luxury. The Selous combines perfectly with Zanzibar to make a classic safari and beach honeymoon and is perfect for first timers to Africa. In one of the best areas for the wildebeest migration from July – September but also home to fantastic wildlife year round in an area with few other people. This camp has far more to offer than just great game viewing, it is a really swish camp with baths overlooking the plains and oversized showers, all in the incredible Serengeti eco system. 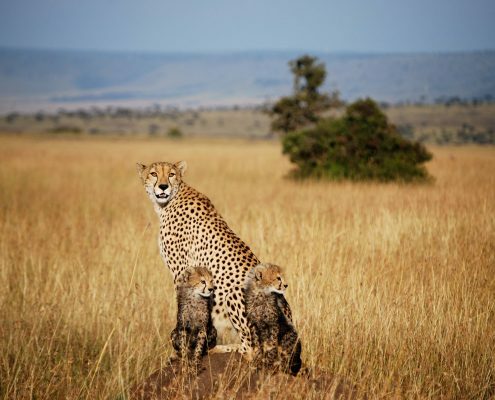 If you are looking for a climatic place to end your northern Tanzania safari then look no further. For those that love the romance of a small and intimate luxury tented safari camp and want to stay at one of the best in the whole of Africa then Zarafa, in Botswana’s Selinda Reserve, is the place to stay. This is not only an incredibly romantic, exclusive and opulent safari camp but it also manages to remain authentic, with a focus on wildlife and has some of the countries best guides and best game viewing. 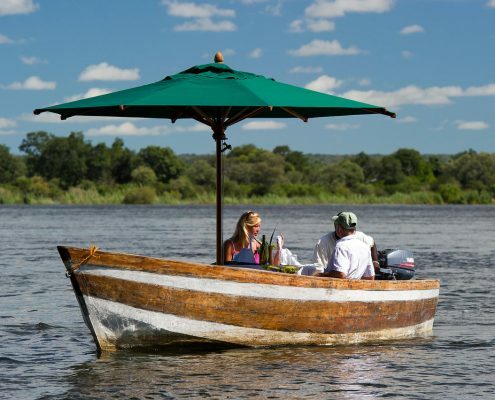 Ever wanted to share an intimate dining experience with a loved one while floating on a pontoon on one of the most romantic rivers in the world? Well now you can!! Tongabezi and its sister property Sindabezi offer really lovely accommodation ranging from small private cottages to family houses, they also offer a chance to get away from it all, wind down and share some incredible experiences with those closest to you. If you are looking for a secluded beach, crystal clear waters and a private and personal getaway then Azura Quilalea is definitely our top pick. This place dishes out romance by the bucket load, with your own butler service and staff that remember exactly what you like and when you like it this small and very cool property is our favourite beach property on the continent if not the planet. This northern part of Mozambique is further and more expensive to reach than many other options but we think that it is completely worth it and that you will too once you arrive. 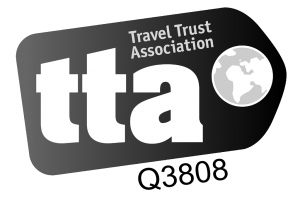 Sign up to our monthly newsletter to stay in touch, hear our latest news, and never miss a blog.